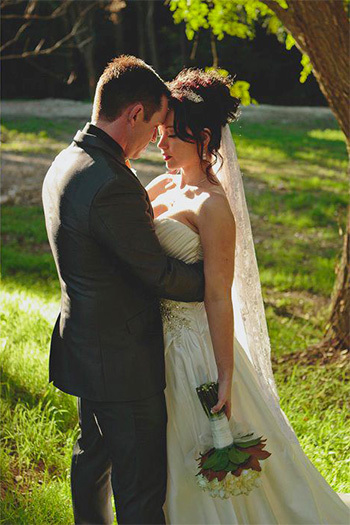 MARRY ME MARILYN BEST GOLD COAST WEDDING CELEBRANT WITH THE WOW FACTOR! to my Protected Resources Page with your Username and Password provided for couples who have booked. 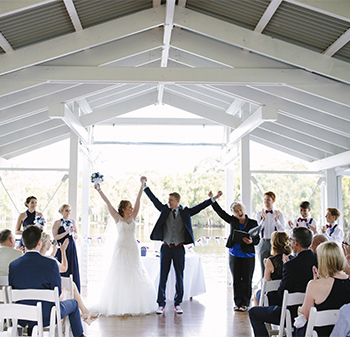 This section of my website contains valuable ceremony resources and other useful information to assist in preparing your ceremony. Please contact me to book my services and to gain access to my extensive online resources to begin the co-creation of your wedding ceremony. 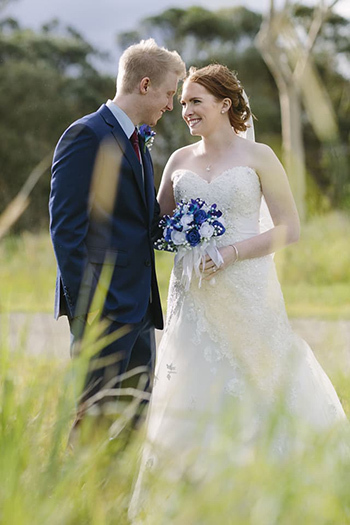 Australian Government Geoscience Australia - Sunrise Sunset & Twilight Times you can find out when the sun sets and rises and how long the twilight is on your special day to help plan the timing of your ceremony. ©Copyright Marilyn Verschuure Marry Me Marilyn 2009. All Rights Reserved.